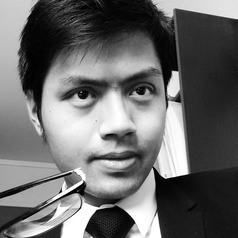 Hung M. Nguyen is working at Grenoble School of Management as a postdoctoral researcher. His research focus is on management innovation, social franchising, the Economies of Worth theory (Économies de la Grandeur), craft organizations and fab labs. In addition, Nguyen also shows a particular interest in political issues, specially ones relating to China.